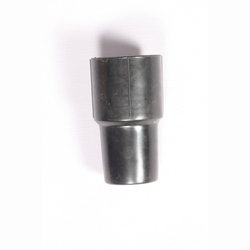 Leading Manufacturer of vacuum motor, wet tool 15l, crevice tool, vacuum cleaner round brush, vacuum cleaner steel pipe for vacuum cleaner and vacuum cleaner square connector from Bengaluru. We are amongst the reputed organizations, highly engaged in offering an optimum quality range of Wet Dry Vacuum Motor. Energy efficient Precisely engineered Long working life. We take pleasure to introduce ourselves as one of the prominent firm of a wide array of Wet Tool 15L Vacuum Cleaner. Technology used in manufacturing process is highly modern and enables us to add much-needed touch of uniqueness to these vacuum cleaners. Also, we test the entire array upon various quality parameters to seek out any possible defect before the final supply from our end. Our offered segment is available in various specifications at an easily affordable rate. 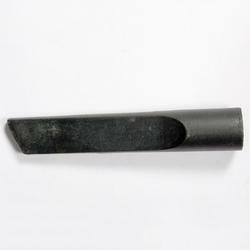 We are offering Crevice Tool to our clients. 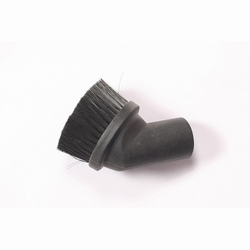 Round brush attachment to be used with almost all commercial & industrail vacuum cleaner. 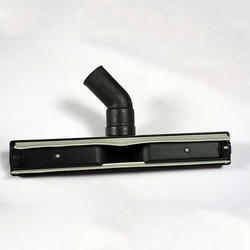 Finally you can clean and dust tables and counter tops, air and heating vents, mini and vertical blinds, and much more! 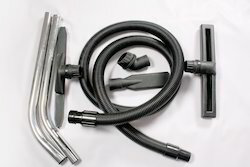 Fits Uprights that have attachment hoses, most canister vacuums and all central vacuum systems! To meet the precise demands of clients, we offer a wide range of Vacuum Cleaner. 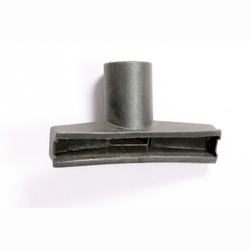 Keeping in mind the requirements of the customers, we are involved in offering best quality of Vacuum Cleaner Connectors. 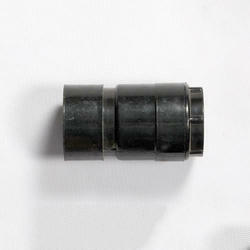 These Vacuum Cleaner Connectors are frequently used for connecting two or more pieces of vacuum hose. 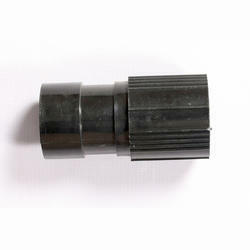 Vacuum cleaner Short Connector 30L. 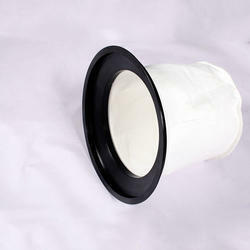 We are the manufacturers and suppliers of the Filter Bag 15L. We provide it at the reasonable price. We are offering Long Connector to our clients. Owing to our honest business policy and transparent deals, we are steadily making our way to the stage of success by presenting a commendable assortment of Vacuum Cleaner Wheel. 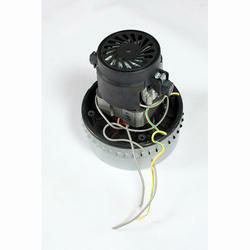 Our offered array is available in diverse specifications as per client’s choices. 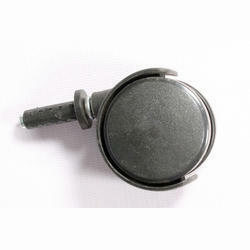 The products offered by us are designed using topmost grade components and advanced technology. In addition to this, these Vacuum Cleaner Wheel is manufactured in tune with the international standards and regulations for providing optimum satisfaction from all the directions. 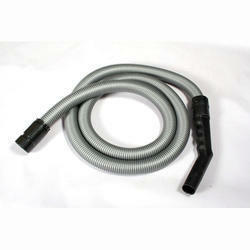 We are offering Hose Pipe 15L to our clients. 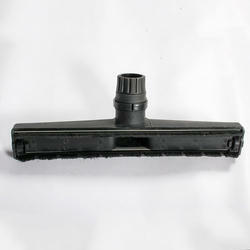 Long Connector is15 Ltr Vacuum Cleaner Accessories. 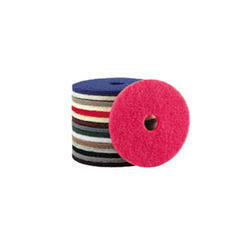 We have been counted amongst the most trusted names in this domain, engaged in providing Dry Mop. 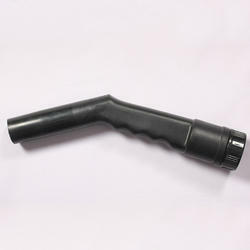 We are offering Vacuum Cleaner Hose Pipe to our clients. 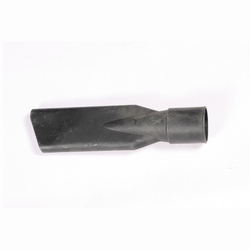 Crevice Tool IS 15 Ltr Vacuum Cleaner Accessories. Leveraging on the motivated efforts of our team, we put forth Commercial & Industrial VC Cleaner (SGT VC 30/270/380). These can be easily fixed to other contraptions and are known for increasing the efficiency of the machines. 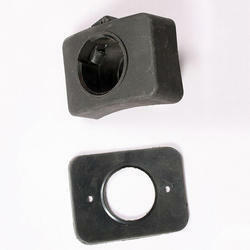 Our accessories are appreciated for reliability, durability and user friendliness. 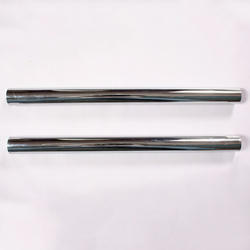 We are manufacturing a wide range of Steel Pipe for Vacuum Cleaner. 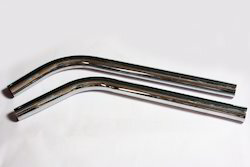 Offered pipes are tested on many quality parameters and are authenticated as per the industry standards of quality. 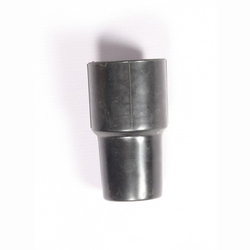 These products are resistant to corrosion and ensure long service life. We are offering these products at nominal market price. We are offering Dry Tool 30L to our clients. 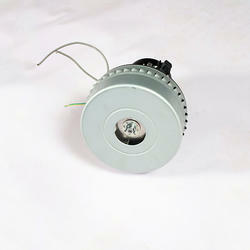 We are offering Vacuum Motor to our clients. 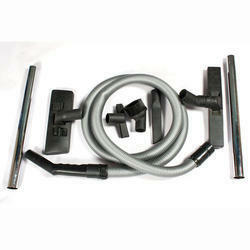 Sofa Tool IS 15 Ltr Vacuum Cleaner Accessories. 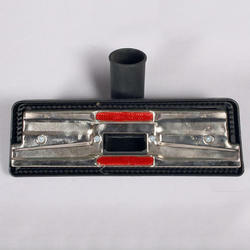 We put forth Accessories for SGT VC15 that can be easily adjusted to the main contraption. These are specially designed to facilitate the functioning of the products and are apt for cleaning difficult areas thoroughly. Furthermore, these are designed in a compact manner for easy storage and retrieval. 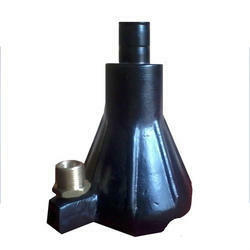 We are offering Sludge Slucker to our clients. We are offering 3 M Floor Pads to our clients. 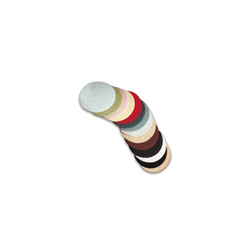 We are offering Americo Floor Pads to our clients. 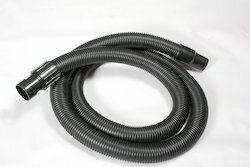 Looking for Vacuum Cleaner Accessories ?